Big Dutch Blog: Two-Way radio for your dog. Two-Way radio for your dog. 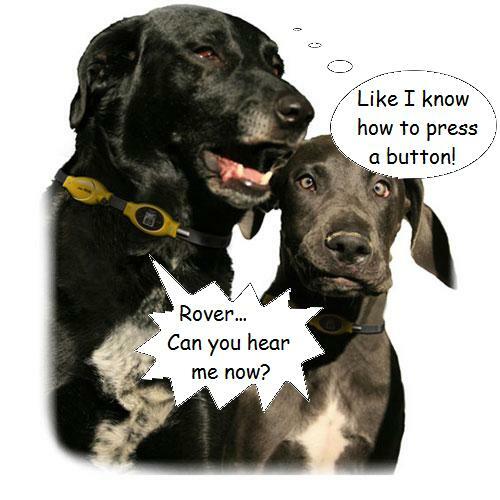 The Hear Now Inc. company recently got FCC approval for the Talk & Train Mini a Two-Way communicator for your pet. N.B. This is NOT the Talk & Train Mini, but the standard version! 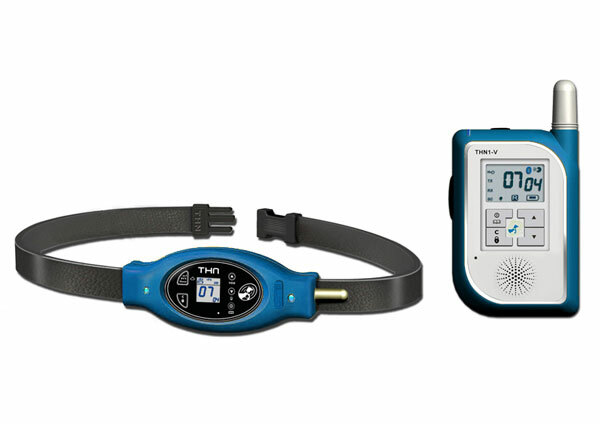 Essentially a two-way radio in the Family Radio Service band this device allows the owner to call the wearer. And in turn your pet could respond with the Vox function. The collar also has a "call owner" button if a passerby wants to find out where the owner of the dog is... Cute dog plus two-way radio spells babe-magnet.